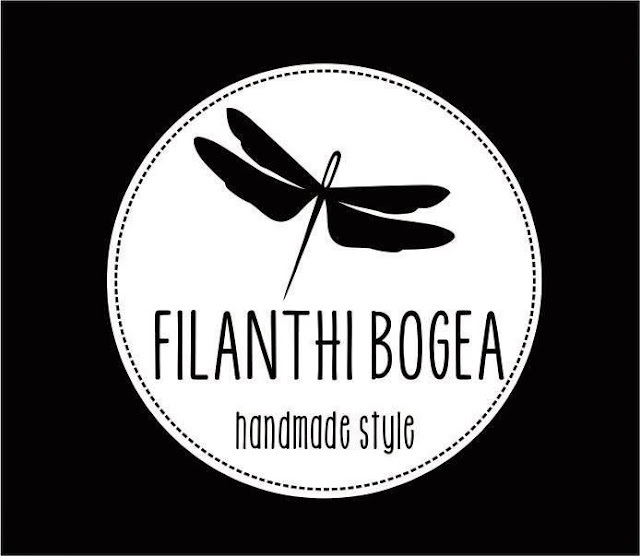 Filanthi Bogea impresses with her new collection for Spring-Summer 2015 "inspiration. positivity. unity.". Elegant designs, floral prints, polka dots, cheerful patterns and black &white combinations, creating an aura of romance and femininity. Among the designs are airy blouses, bolero with accented shoulders, high-waisted pants, and dresses embellished with handmade traditional greek embroidery and shiny Swarovski stones. With meticulous stitching and perfect fit the new collection is a tribute to the woman who looks for something unique and special. Paris Anagnostopoulos captured Esther Mastroyianni for the SS2015 ad campaign. The decor of the National Library of Athens was a perfect choice to show the collection of Filanthi. Hair Styling is by Vangelis Margoutas and make up by Minas Konstantinou. Filanthi Bogea was born in Athens in 1982. Her first contact with fashion design was in 2005, through designing and making traditional Greek costumes. The designer retains her personal collection until today, with which she covers most of Greece and provides various types of artistic events. She has also worked on designing and making costumes for the stage, participating in theatrical performances, short films & music videos. From 2006 to 2009 she studied costume, garment design and pattern, and haute couture at the public school of the Ministry of Culture in Athens, after which she began designing clothes for her and her friends. In 2011 she participated as a designer & model in the total appearance contest "international TrendVision award" and reached the finals in New York, after getting the first place in Greece. Since the beginning of 2012 she has been working as a fashion designer for a well-known sports clothing company, while designing and producing her own collection of handmade and one of kind clothing. "This beautiful insect began to inspire me intensely about 15 years ago. One afternoon, one entered into my house and my cat started playing with it, resulting in an injury. 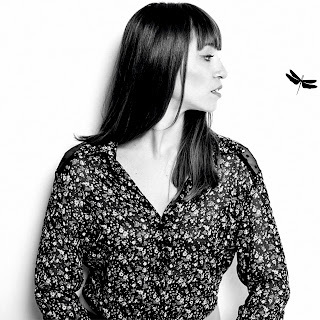 I took it in my hands, I examined it and it fascinated me with the well-shaped wings and wonderful shapes within them. So the logo I wanted to create must have a Dragonfly, so I did!"